If you go out in Hull tonight you may be in for a grim surprise. In the last few months something beastly’s been seen prowling the wood’s outside of Hull, a legendary werewolf which has got local’s so concerned they going on a hunt at the next full moon. 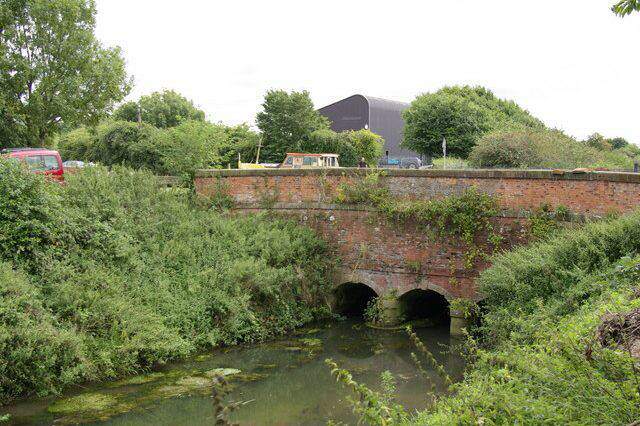 Witnesses who’ve seen the furry fiend claim to have seen a huge and hairy creature around a man-made stream near the town of Beverley, called the Barmston Drain, The Daily Mail reports. People are now speculating that the sightings are evidence of a legendary Yorkshire beast known as ‘Old Stinker’. Locals are reportedly going hunt to hunt the monster on the night of the next full moon, armed with cameras to prove that the mythical beast is real according to a local paper. 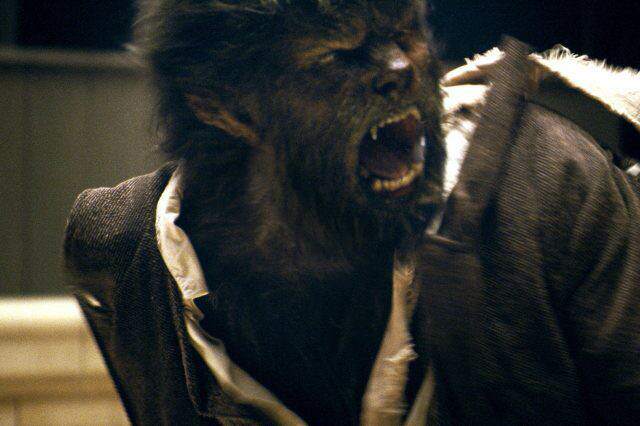 One witness, a woman who spotted the werewolf back in December, described how terrified she was when she saw the creature saying, ‘it stood upright one moment. The next it was down on all fours running like a dog’. The supposed werewolf then apparently vaulted 30ft over to the other side and vanished up the embankment into some allotments. Another couple explained that they saw something ‘tall and hairy’ eating a dog next to the channel, it then apparently jumped over an 8ft-high fence, with the poor dog clamped between its teeth. While finally, a dog walker claims her pet wouldn’t walk along the they were on when she saw the monster that looked like a half-man half-dog. Steve Wilson, a local Labour Councillor, has said he was willing to help the effort. I am happy to keep a diary of sightings by people around here and report them to Hull Council. Folklore experts have linked the monster sightings to the local legend of Old Stinker, a mythical creature that’s supposed to roam in the Yorkshire Wolds, an area of countryside north of the Barmston Drain. 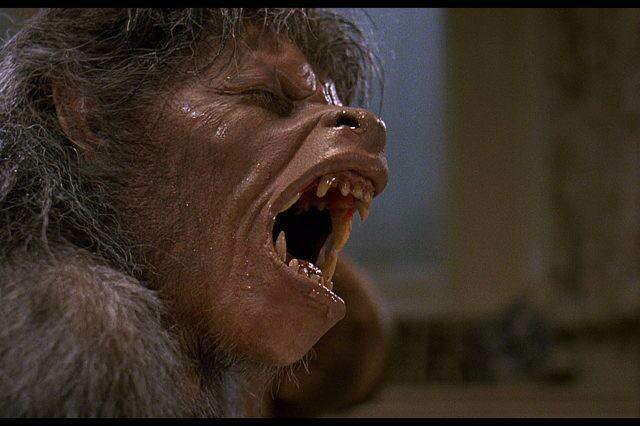 Here’s hoping that it’s just John Landis working on a new film, An American Werewolf in Hull anyone?